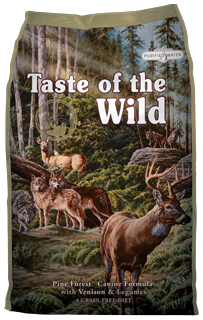 Login New Arizona Customers Click Here! 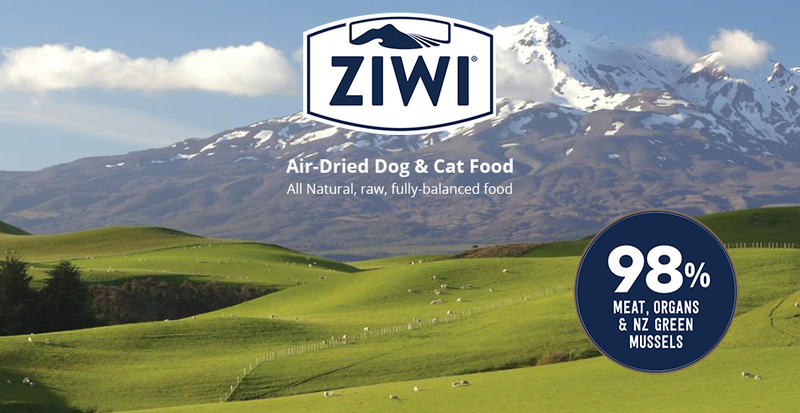 Well known for exceptional service and delivery of the best pet products available, Newco maintains a strong commitment to quality highlighted by our ISO 9001:2000 and AIB certifications. 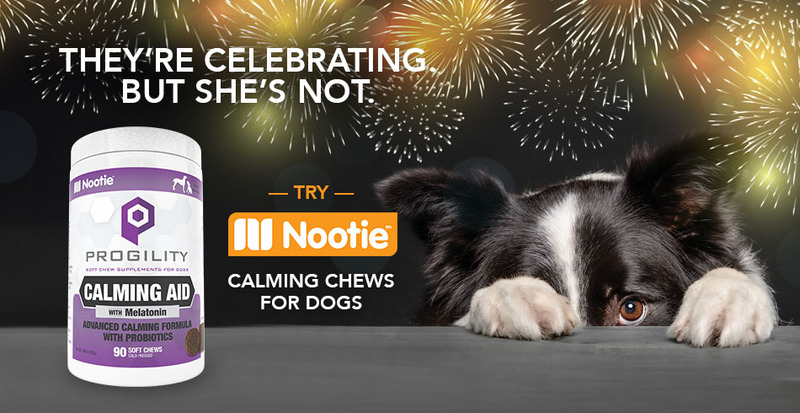 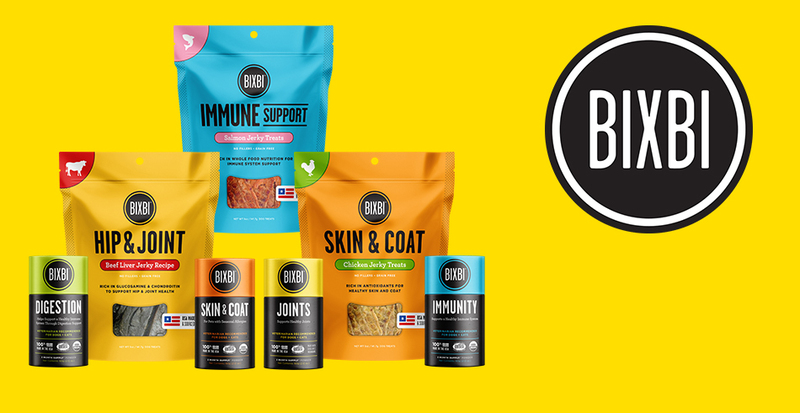 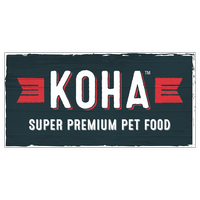 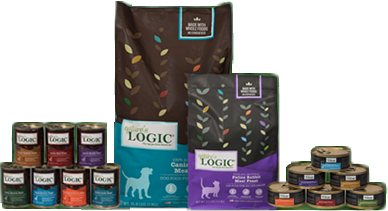 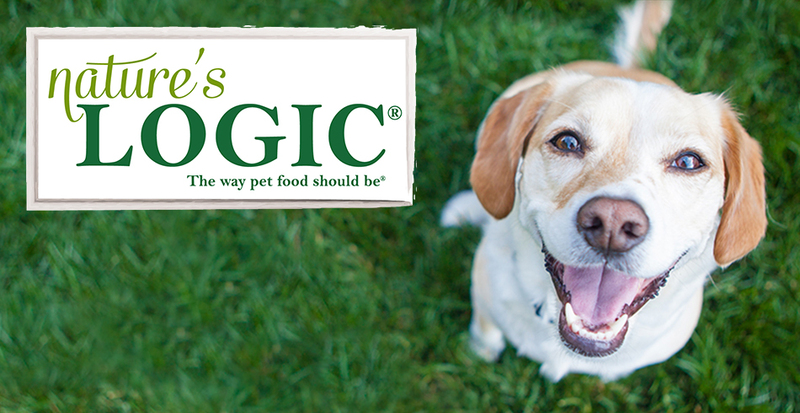 Newco is recognized throughout California, Arizona, Nevada and Hawaii as the experts in sourcing only the best Organic, All-Natural, Holistic, and Grain-Free pet food available. 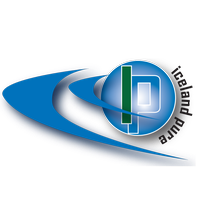 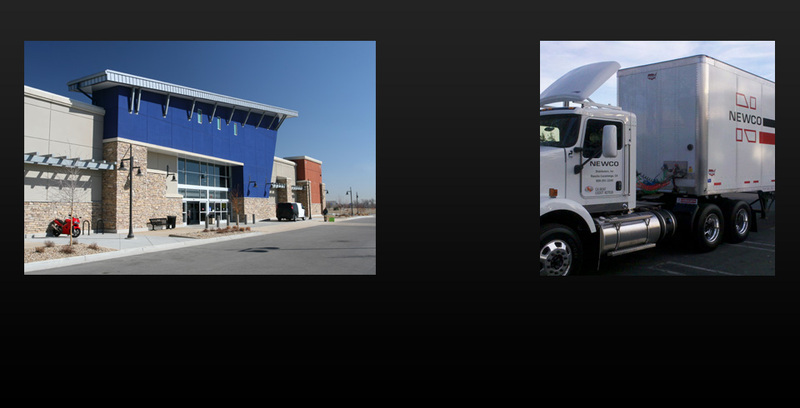 Advanced inventory control, truck routing and delivery systems, automated pricing, temperature controls, and EDI establish Newco as the local technology leader. 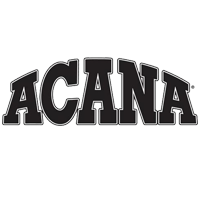 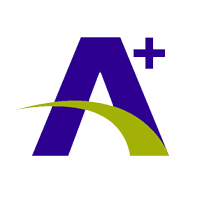 Click to visit the information page for Acana. 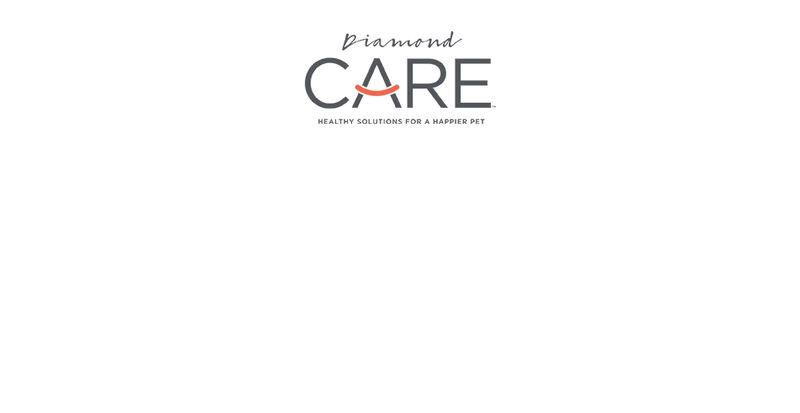 Click to visit the information page for Answers. 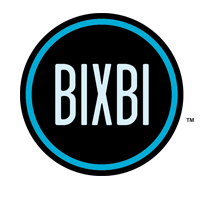 Click to visit the information page for Bixbi Pet. 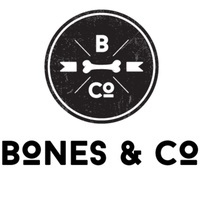 Click to visit the information page for Bones. 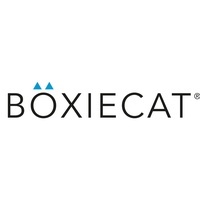 Click to visit the information page for Boxiecat. 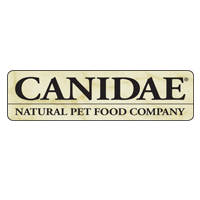 Click to visit the information page for Canidae. 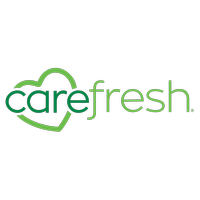 Click to visit the information page for Carefresh. 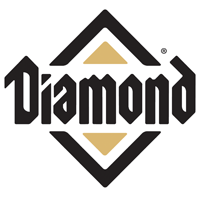 Click to visit the information page for Diamond. 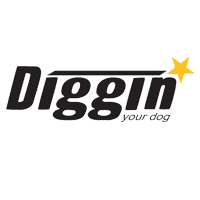 Click to visit the information page for Diggin' Your Dog. 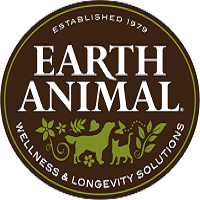 Click to visit the information page for Earth Animal. 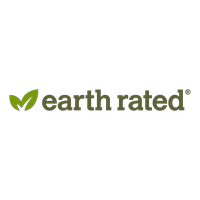 Click to visit the information page for Earth Rated. 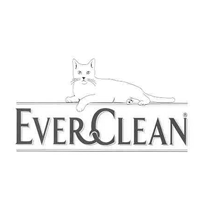 Click to visit the information page for Everclean. 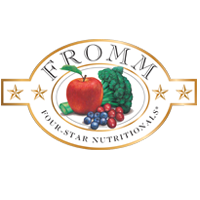 Click to visit the information page for Fromm. 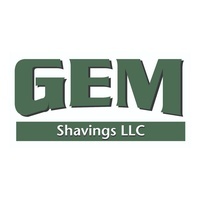 Click to visit the information page for Gem Shavings. 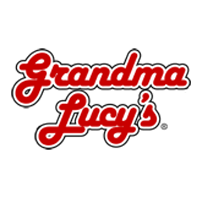 Click to visit the information page for Grandma Lucy's. 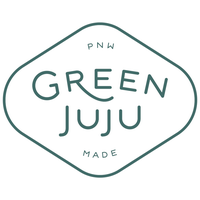 Click to visit the information page for Green Juju. 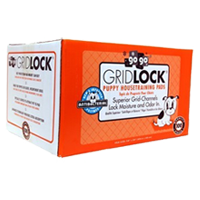 Click to visit the information page for Gridlock. Click to visit the information page for Iceland Pure. 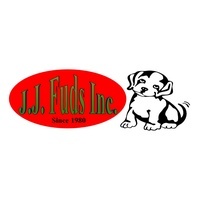 Click to visit the information page for JJ Fuds. 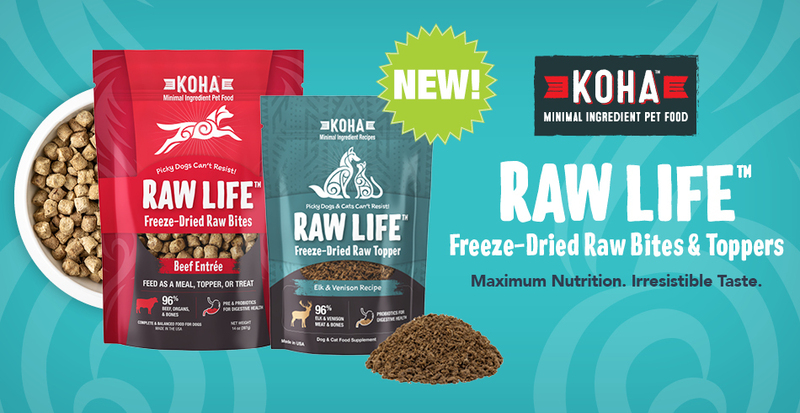 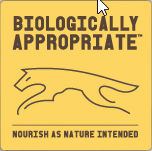 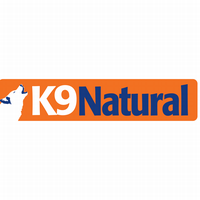 Click to visit the information page for K9Natural. 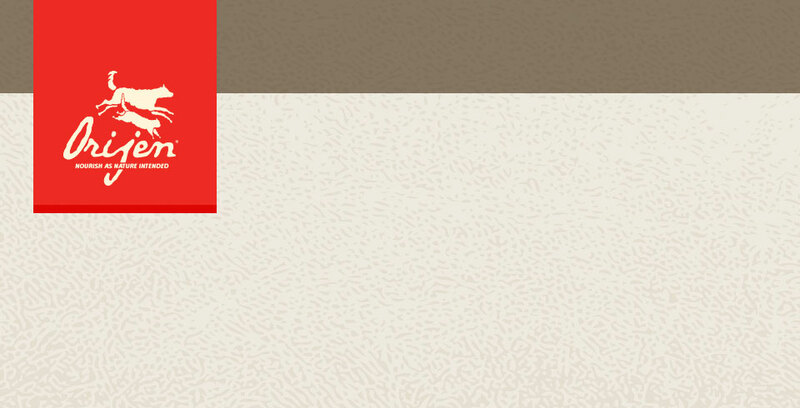 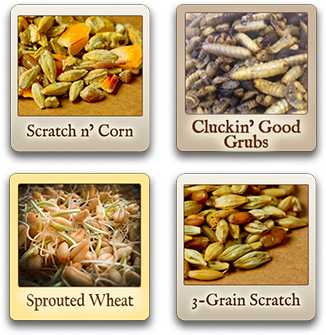 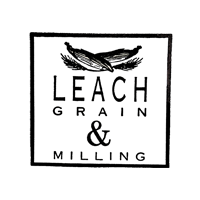 Click to visit the information page for Leach Grain. 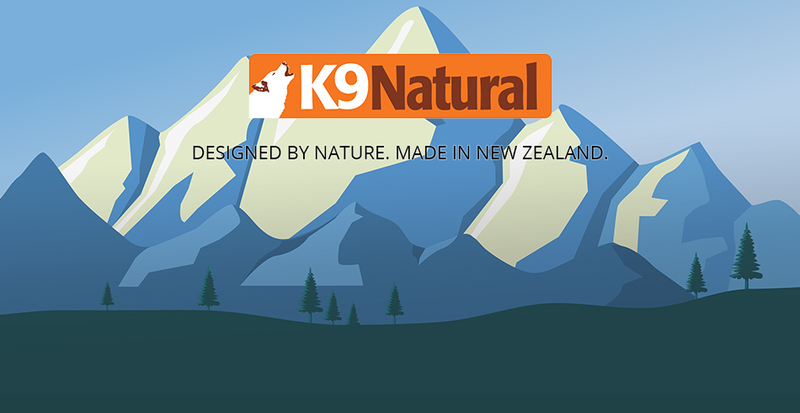 Click to visit the information page for Mauri. 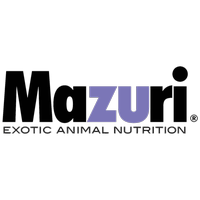 Click to visit the information page for Mazuri. 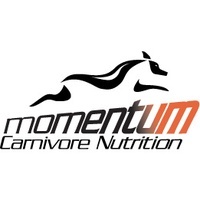 Click to visit the information page for Momentum. 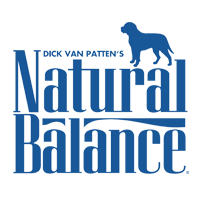 Click to visit the information page for Natural Balance. 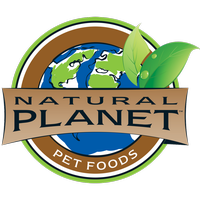 Click to visit the information page for Natural Planet. 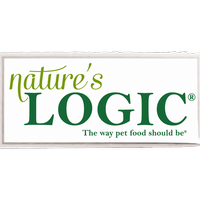 Click to visit the information page for Nature's Logic. 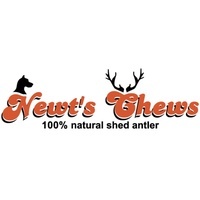 Click to visit the information page for Newt's. 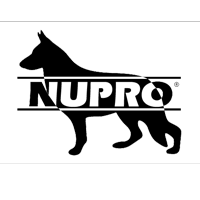 Click to visit the information page for Nupro. 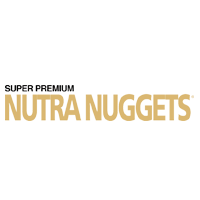 Click to visit the information page for Nutra Nuggets. 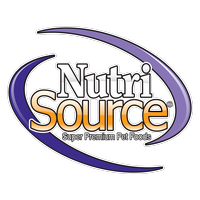 Click to visit the information page for NutriSource. 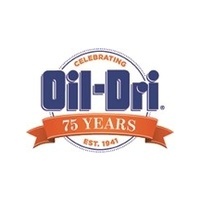 Click to visit the information page for Oil Dri. 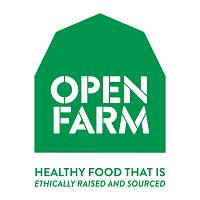 Click to visit the information page for Open Farm. 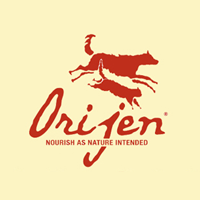 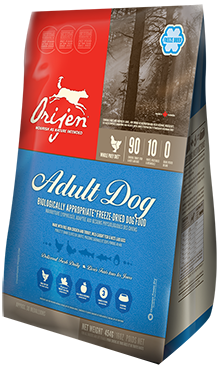 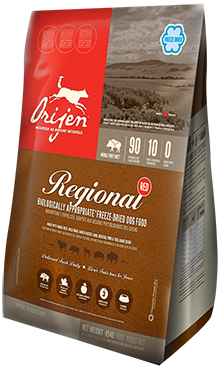 Click to visit the information page for Orijen. 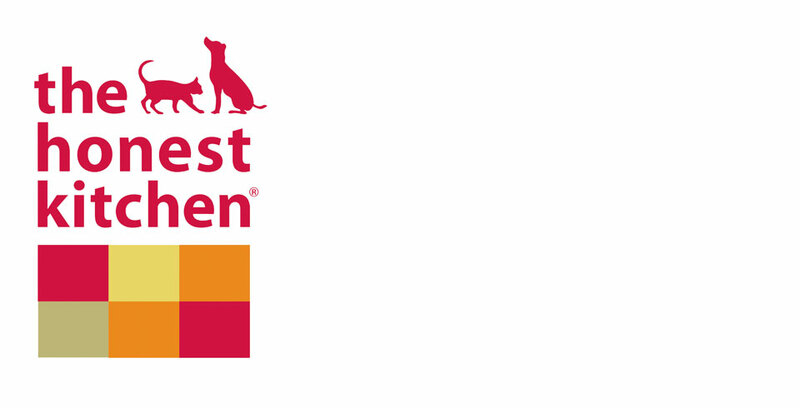 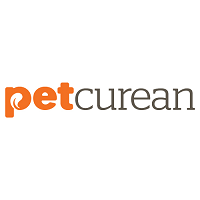 Click to visit the information page for Petcurean. 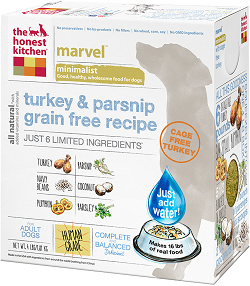 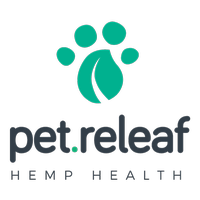 Click to visit the information page for Petreleaf. 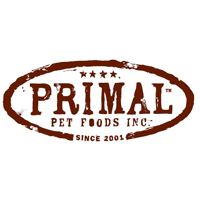 Click to visit the information page for Primal. 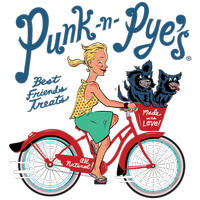 Click to visit the information page for Punk N Pye's. 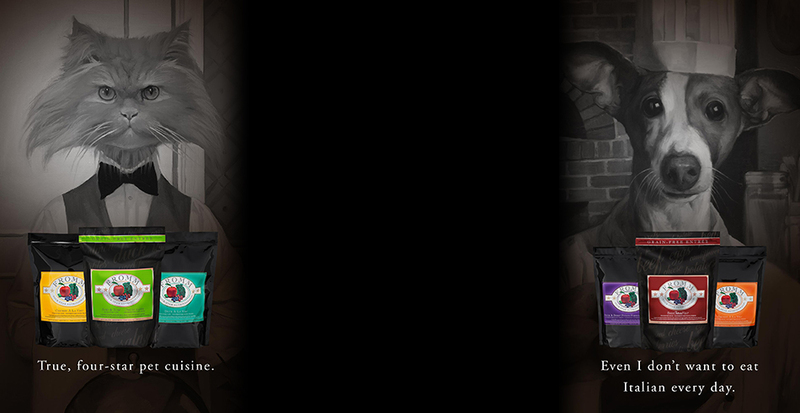 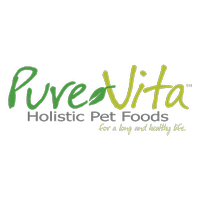 Click to visit the information page for Pure Vita. 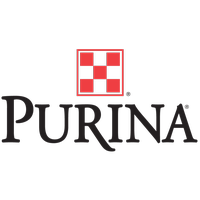 Click to visit the information page for Purina Mills. 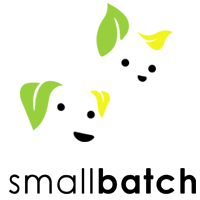 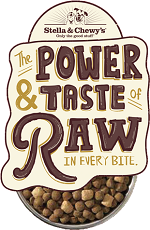 Click to visit the information page for Rawz. 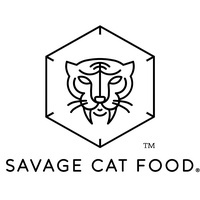 Click to visit the information page for Savage. 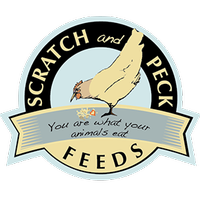 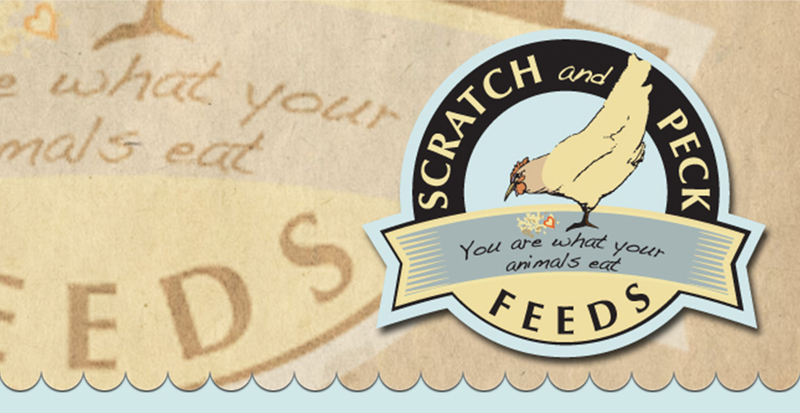 Click to visit the information page for Scratch And Peck. 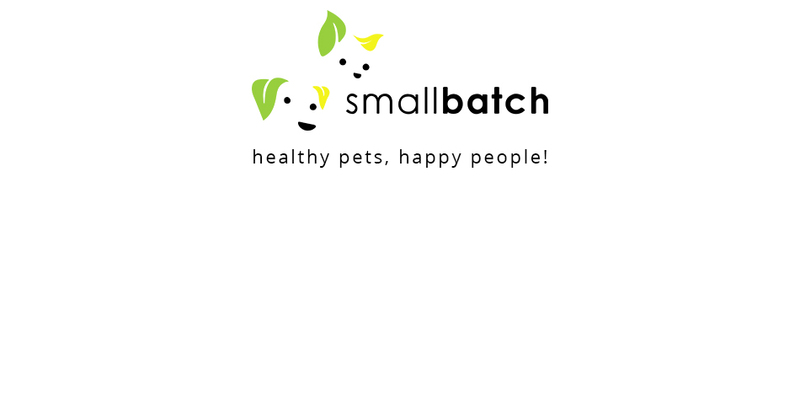 Click to visit the information page for Smallbatch. 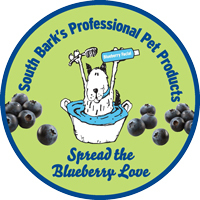 Click to visit the information page for South Bark Bluberry Facial. 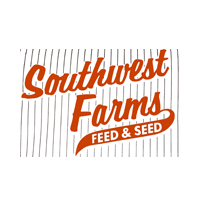 Click to visit the information page for Southwest Farms. 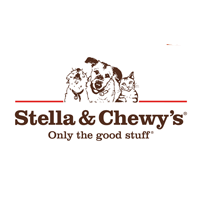 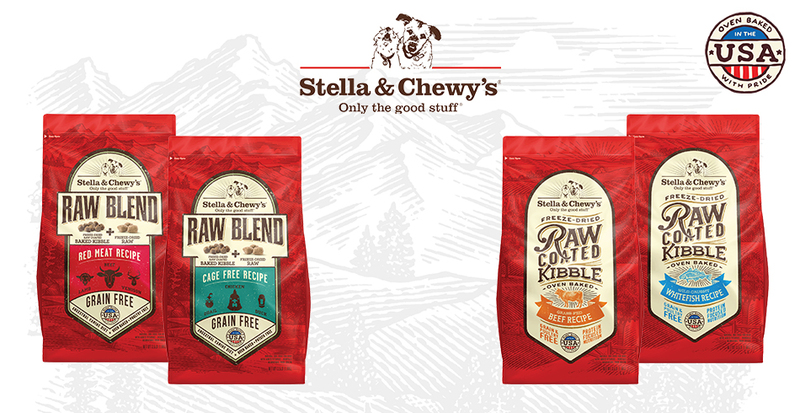 Click to visit the information page for Stella & Chewy's. 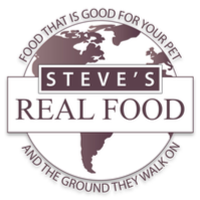 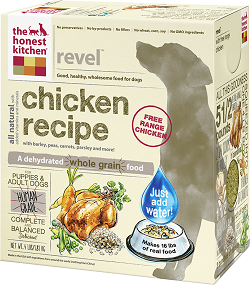 Click to visit the information page for Steve's Real Food. 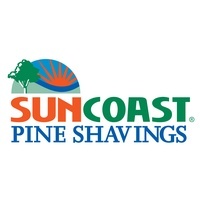 Click to visit the information page for Suncoast Pine Shavings. 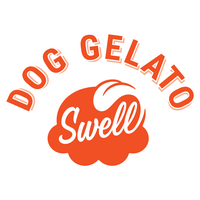 Click to visit the information page for Swell. 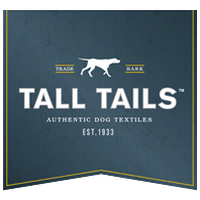 Click to visit the information page for Tall Tails. 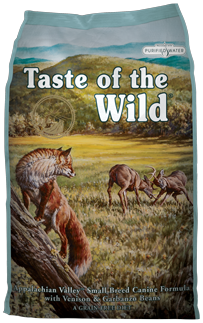 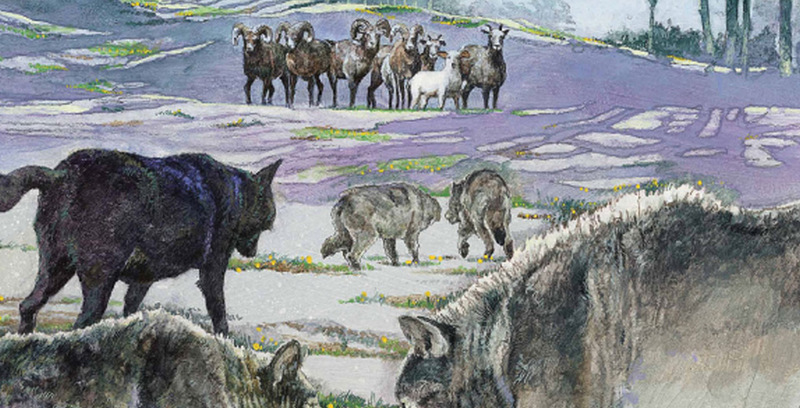 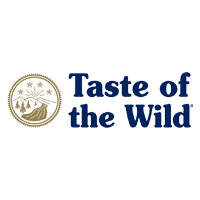 Click to visit the information page for Taste Of The Wild. 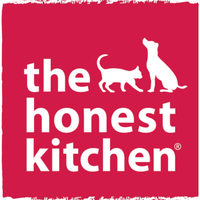 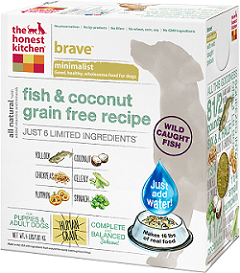 Click to visit the information page for The Honest Kitchen. 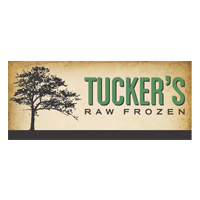 Click to visit the information page for Tuckers Raw Frozen. 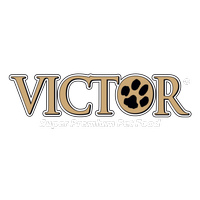 Click to visit the information page for Victor. 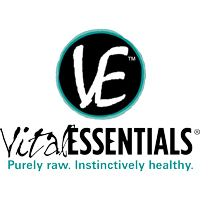 Click to visit the information page for Vital Essentials. 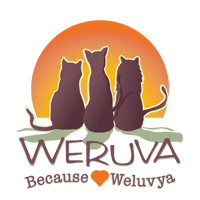 Click to visit the information page for Weruva. 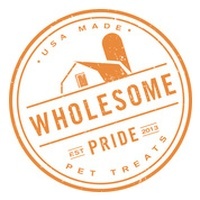 Click to visit the information page for Wholesomepride. 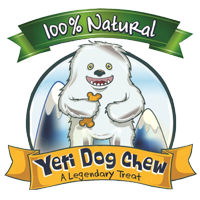 Click to visit the information page for Yeti. 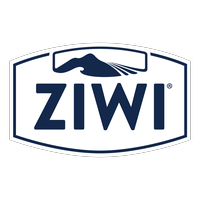 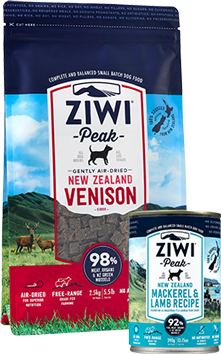 Click to visit the information page for Ziwipeak. 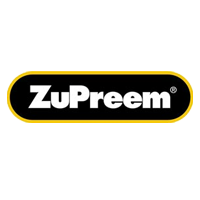 Click to visit the information page for Zupreem.